You must choose a size. That code is either incorrect or has expired. To see how Rabbitohs Online Shop auctions work use this link. 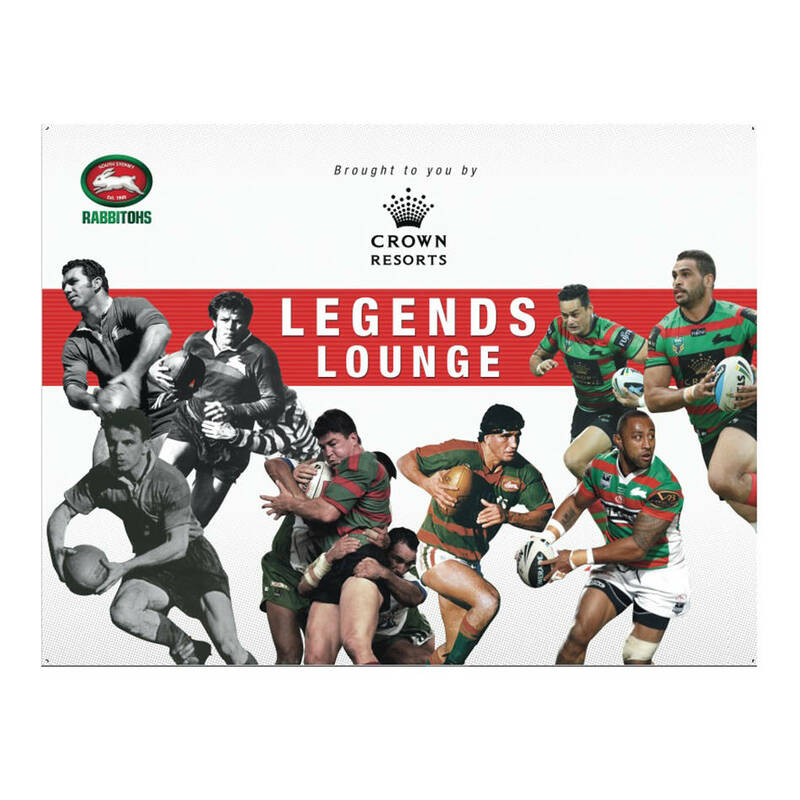 John Sattler, Clive Churchill, Bob McCarthy, Mark Carroll, John Sutton, Mario Fenech, Roy Asotasi & Greg Inglis all feature on this magnificent tribute banner to some of the greatest Rabbitohs of all time. If you do not have an account register here. Be the first to know about the latest products, exclusives and offers from Rabbitohs. © Copyright 2019 South Sydney District Rugby League Football Club Ltd.